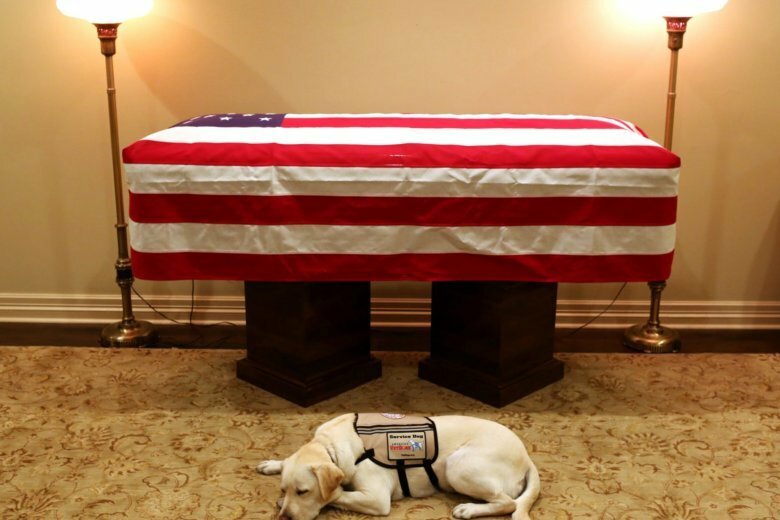 Sully, the service dog who symbolized devotion lying by former President George H.W. Bush’s flag-draped casket, joined Walter Reed National Military Medical Center’s dog program to help wounded veterans. 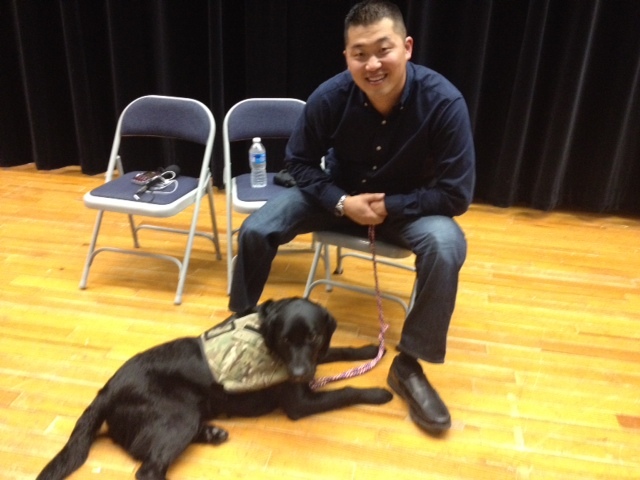 See photos and watch video of the service dog’s oath. 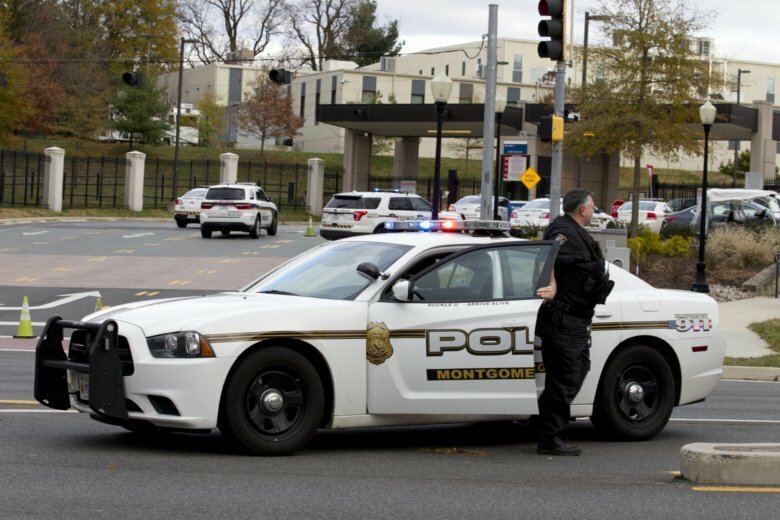 The 80-minute lockdown on the afternoon of Nov. 27 started when an active shooter alert that never should have been sent went out across the campus of Walter Reed. From there, someone misheard it. 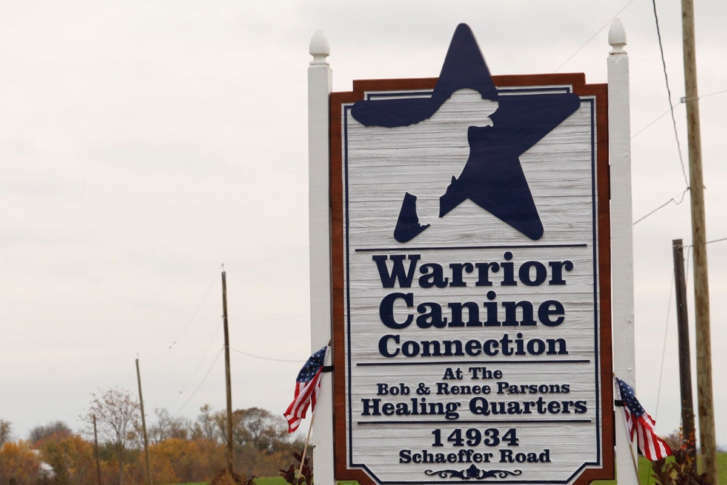 A program at Fort Belvoir and Walter Reed that pairs wounded veterans with therapy dogs was shut down last month because of concerns about patient care. 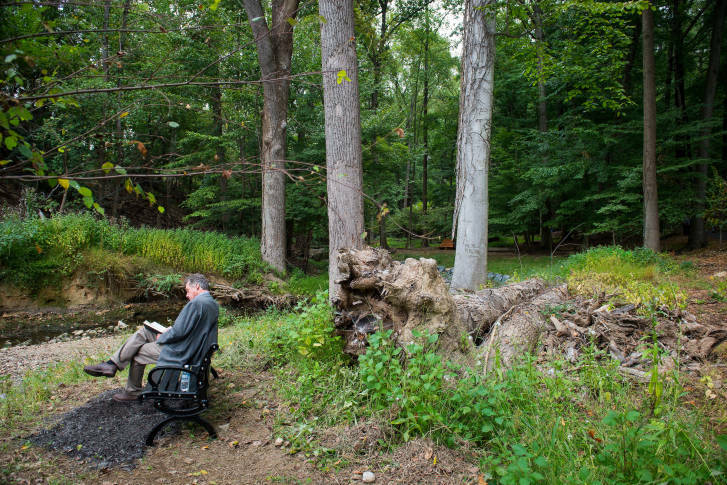 Can time among the pines treat PTSD? A local effort is underway to prove that nature may be the best medicine for wounded service members. 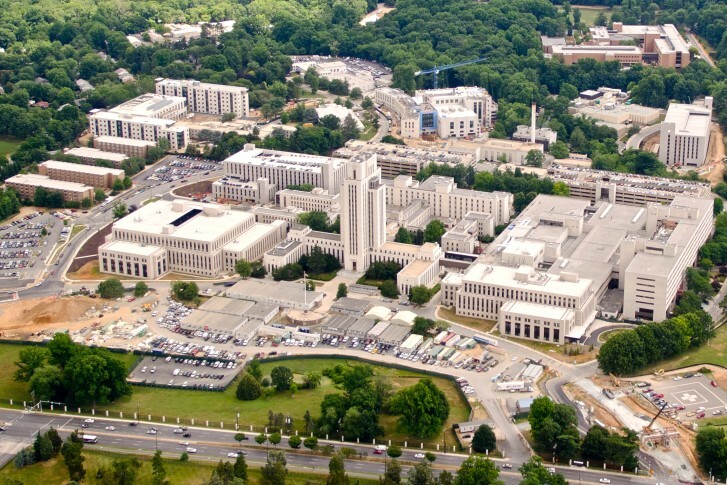 The underpass will connect the Medical Center Metro station to the Walter Reed National Military Medical Center will provide safe on-foot access. 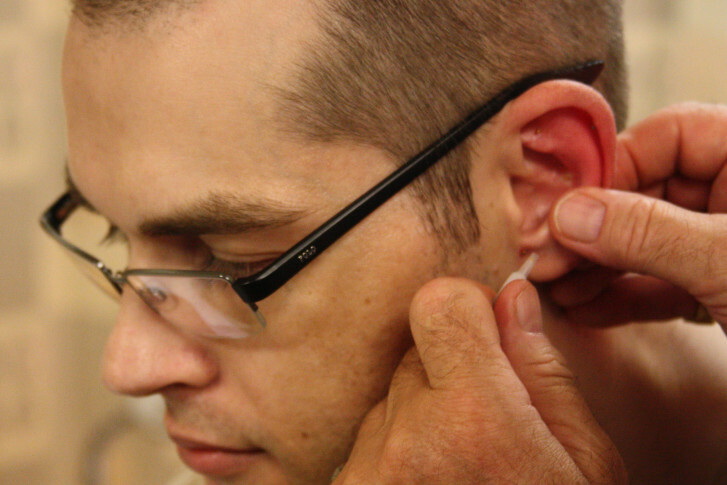 The nation’s military medical system is leading the way when it comes to finding alternative therapies for pain management and opioid addiction. Master Sgt. Cedric King was injured in Afghanistan. 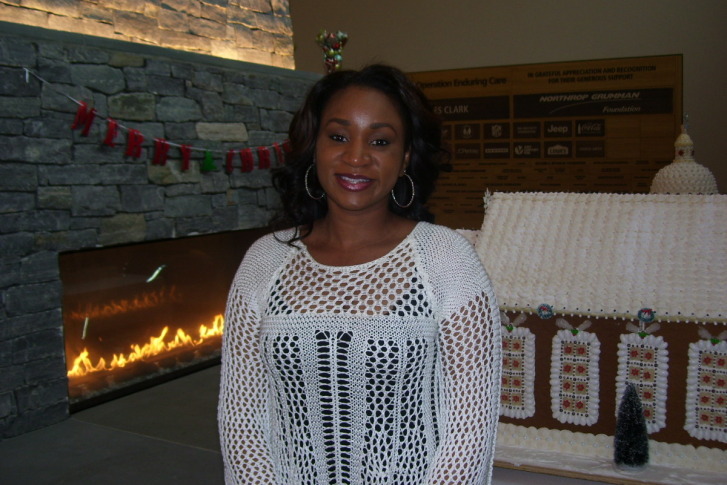 His wife lauds Walter Reed hospital. to traffic for at least two months. 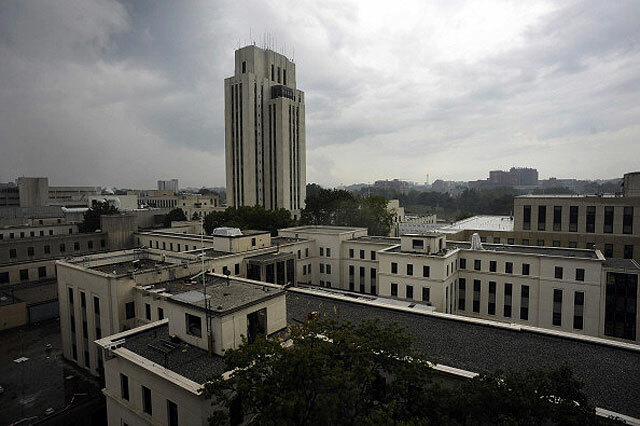 Some of Maryland\’s top elected officials are announcing the start of road work to ease traffic congestion near the Walter Reed National Military Medical Center. 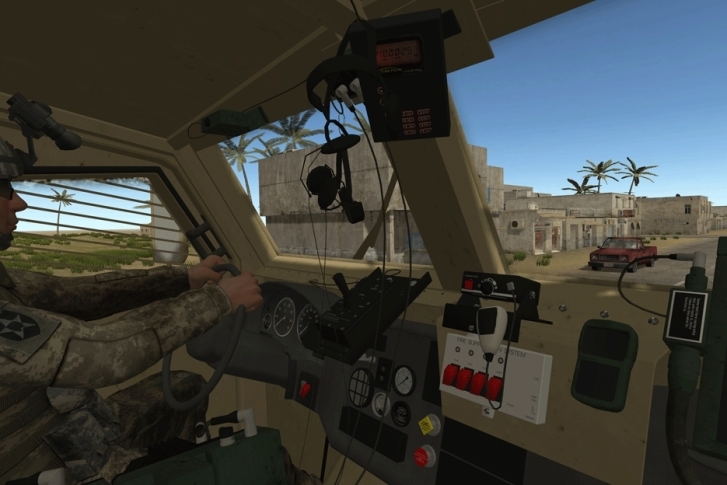 Virtual Iraq is the latest technology in the fight against post-traumatic stress disorder. Internal memos obtained by USA Today show that operating room hours have been cut, mental health beds reduced and routine appointments delayed.